Multinational corporations have traditionally needed global MPLS services to build their WAN. Until recently, there simply was no alternative. That has changed now that secure, global SD-WAN as a Service is available worldwide. 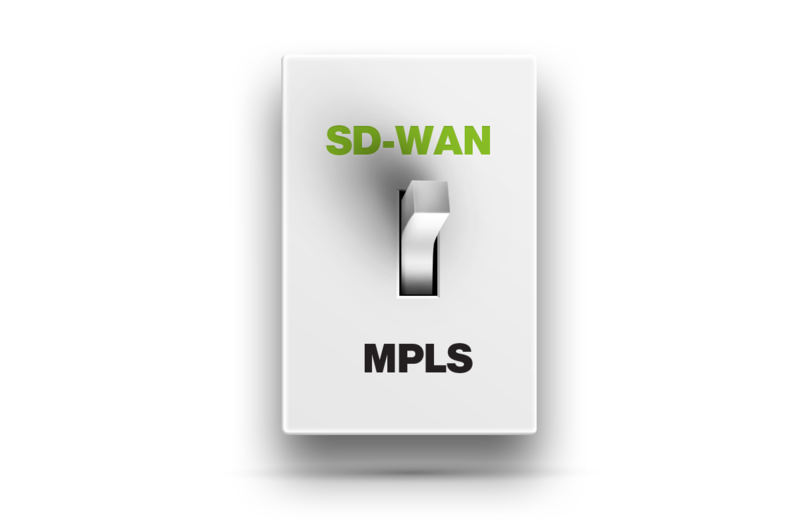 By leveraging the power of distributed software, plentiful IP capacity, and off-the-shelf hardware, SD-WAN as a service provides a reliable, flexible, and inexpensive alternative to MPLS. Global MPLS networks allow for different in-country providers of MPLS services to connect as one network. 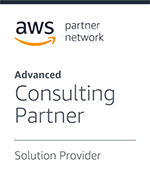 A single service provider acting as a “general contractor” manages the agreements between the individual MPLS providers to allow the customer to traverse between the MPLS links of one SP to another to complete the global WAN. Business needs don’t change very often. Business is evolving quickly, and the underlying IT infrastructure needs the flexibility to support rapid changes in the way of work. Many users are mobile, and some may never work in a central “fixed” location. Corporate applications are increasingly in the cloud. The fact is, global MPLS services aren’t implemented in a way that accommodates the new realities of wide area networking needs. Clearly, an alternative is needed, but it’s not the public Internet. 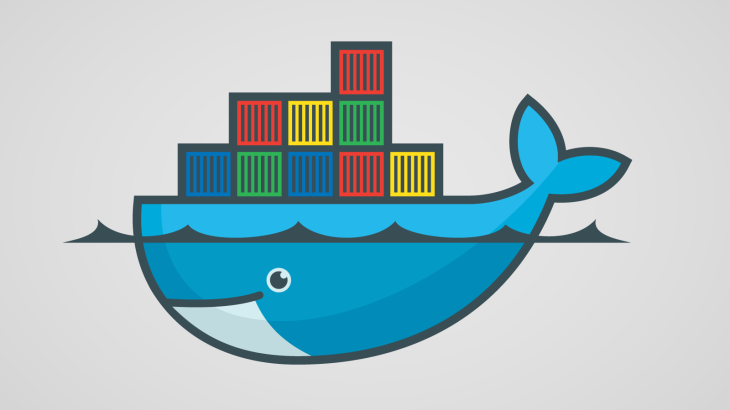 When looking at a global deployment, the Internet is too unpredictable. His recommendation is as true today as in 2017. There are different approaches to architecting an SD-WAN. Many vendors’ products would have you build and manage your own network using the unpredictable public Internet and overlay the SD-WAN on top. SD-WAN as a service (SDWaaS) takes a far different approach—one which we believe creates a better network that can truly serve as an alternative to a global MPLS network. With an SDWaaS, the Internet is only used for what it’s best at — access. The middle-mile, the part of the Internet that causes the biggest latency problems, is replaced by a global, SLA-backed affordable backbone. Cato Cloud, Cato’s SDWaaS, is a globally distributed, scalable, and redundant set of Points of Presence (PoPs). The PoPs are meshed into a global overlay with at least two SLA-backed global carriers connecting every PoP. Using the inexpensive IP capacity available from tier-1 carriers is one ingredient that allows Cato to dramatically reduce the capacity costs. 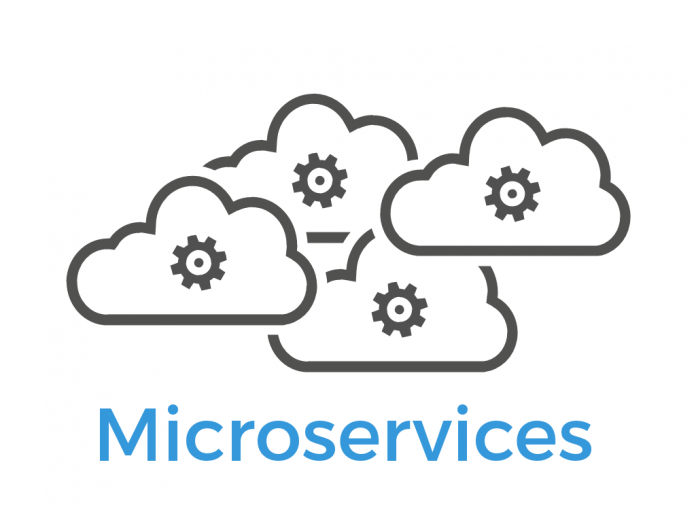 Costs are also reduced by relying on distributed software running on off-the-shelf hardware in a redundant configuration; there are no expensive proprietary appliances. 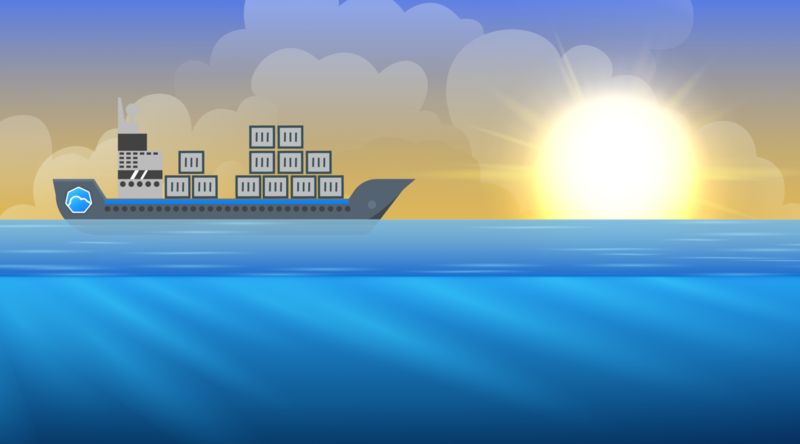 Cato Cloud continuously monitors the carriers’ latency and packet loss to determine the optimal path between any two locations. Should one carrier experiences an issue, Cato Cloud can make a packet-by-packet decision to move to another carrier. Moreover, a range of optimizations built into Cato Cloud minimize the effects of latency and compensate for packet loss. The result: Cato Cloud provides better performance and availability than anyone underlying carrier. For large enterprises, global network coverage is essential. Cato Cloud spans more than 40 PoPs around the globe. 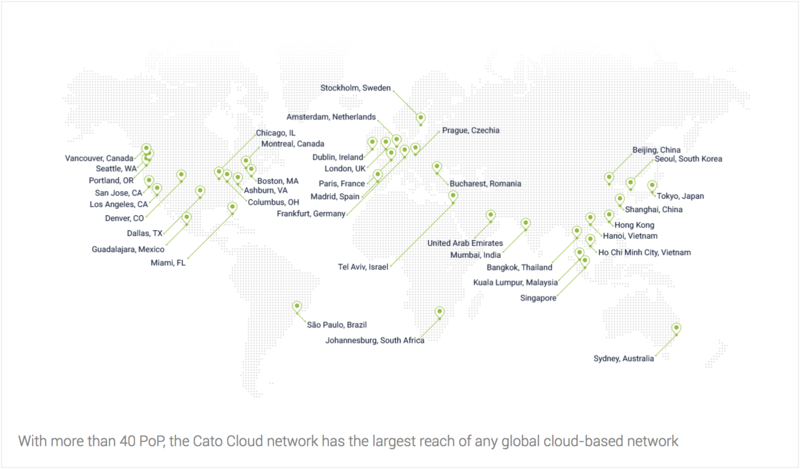 in fact, the Cato Cloud network has the broadest reach of any global, cloud-based network. Cato operates a third more PoPs than its closest competitor with 16 locations in the Americas, 13 in APAC, and 12 in Europe. The PoPs are strategically located to be within 25 milliseconds of where most business users work. The SD-WAN software analyzes the traffic entering the PoP, applies the necessary security and networking optimizations, and routes the traffic across the optimal path to the PoP closest to the destination, be it a datacenter or cloud resource, where it exits the core network and continues to its destination. An enterprise-grade network security stack, built into the backbone, extends security everywhere without the need to deploy additional security products. This negates the need to backhaul traffic to a central location just to pass it through a security stack. With the right mix of redundancy, tier-1 carriers, and SD-WAN smarts, SDWaaS can often match an MPLS network in terms of coverage, availability, and performance. Where SDWaaS is far superior is with agility and cost. In terms of agility, Cato Networks maintains the underlying shared infrastructure – the servers, storage, network infrastructure, and software – allowing enterprises to instantiate, configure and manage their SD-WANs as if they ran on their own dedicated equipment. 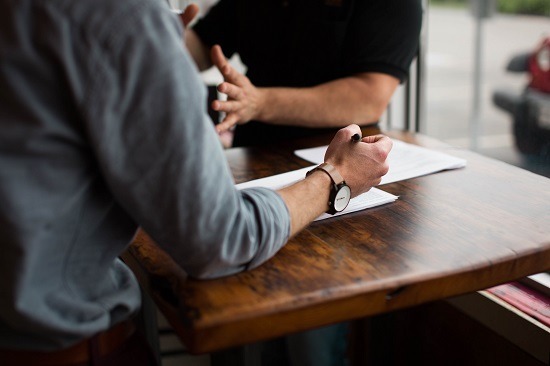 Changes or additions can be made quickly, instead of waiting months for change requests on MPLS networks, meaning the network can adapt to business changes as they happen—not months later. With an affordable, SLA-backed backbone, SD-WAN as a Service can replace a global MPLS deployment. For more information on this topic, we encourage you to read MPLS, SD-WAN and the Promise of SD-WAN as a Service.